Coloured Mulches Milton | Landscaping Services & Products | Petrie’s Quality Topsoil Ltd. Need Garden & Landscaping Materials? Call Petrie’s! 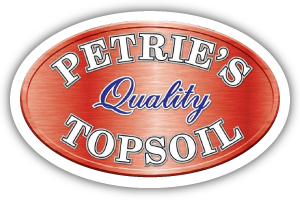 At Petrie’s Quality Topsoil Ltd., we offer quick services with same-day delivery and guaranteed next-day delivery. We provide garden and landscaping products for homeowners, contractors and landscapers in Milton and surrounding areas. We also offer materials in bulk supply for delivery – from our modern fleet directly to your door – or for customer pick-up if you’d rather visit us with your trailer. We’re equipped to deliver anywhere from 1 yard up to 20 yards of materials in one single shipment. Contact Petrie’s today for more details about our pick-up and delivery services or to request an estimate. We’d love to become your garden and landscaping material supplier of choice!